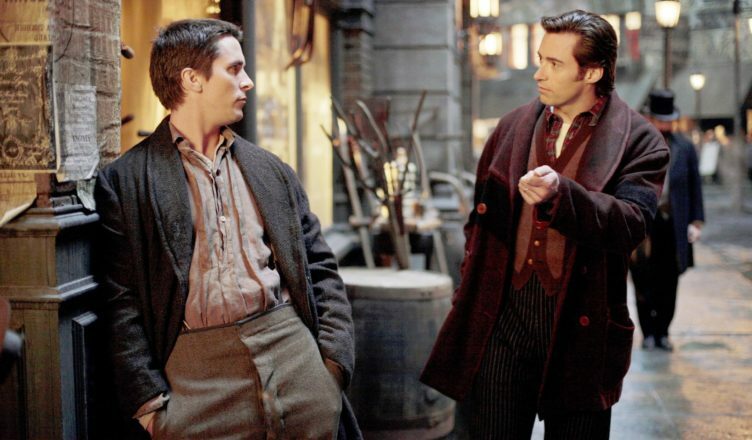 Once they manage to get past the fact that this movie is 12 years old, David and Phil revisit and discuss the Christopher Nolan directed sci-fi period piece: “The Prestige”. The guys break down the misdirection of the film, the differences from the source material, and the late great David Bowie and his ongoing connection to Tesla. It’s a great movie and the BBM crew has a great time unpacking it. Join us for this mind bending movie and discussion this week on Brokebot Mountain!